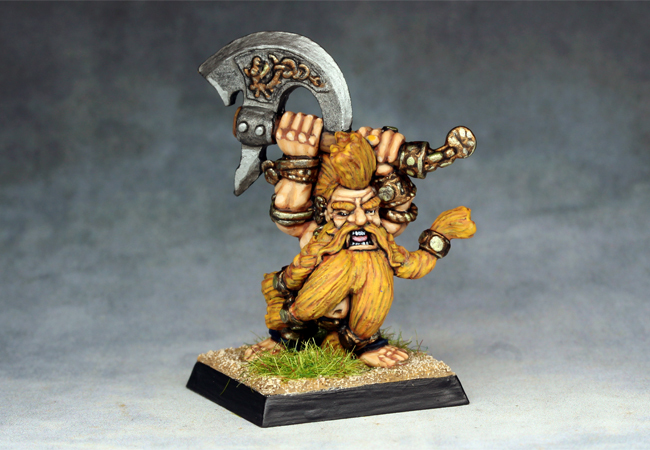 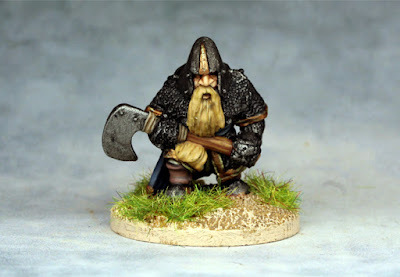 An old school Dwarf Warrior from Grenadier. 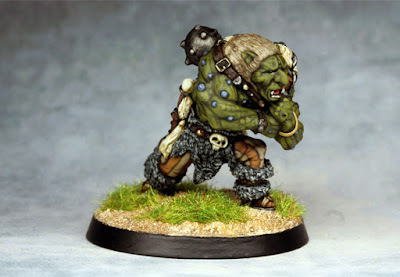 An old school Troll by Asgard miniatures from way back in the 1970's. 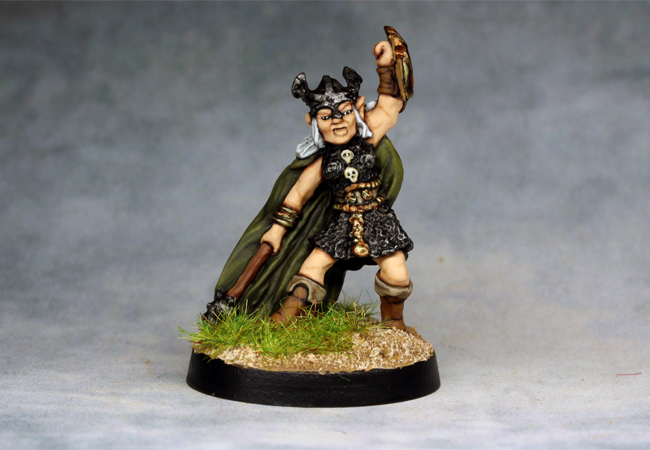 A female Dark Elf from the 1980's by Citadel. 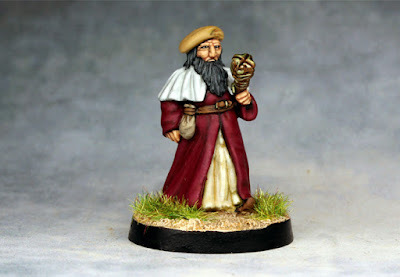 An old school Wizard or Cleric, not sure on the maker. The 2nd dismounted Camel Corps unit is done. 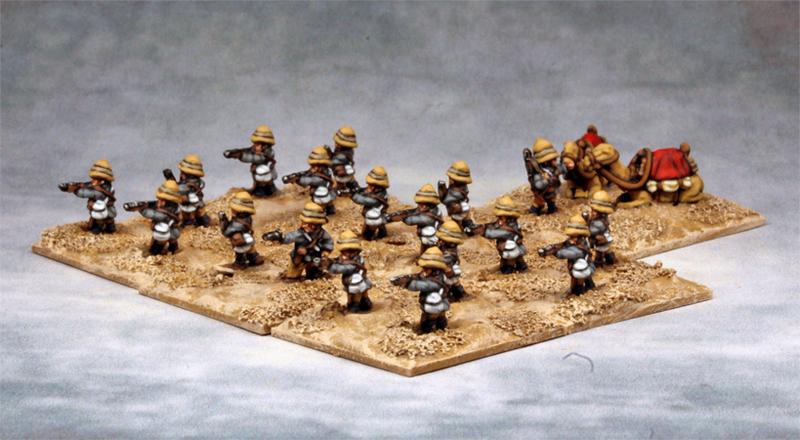 Here's both units together. 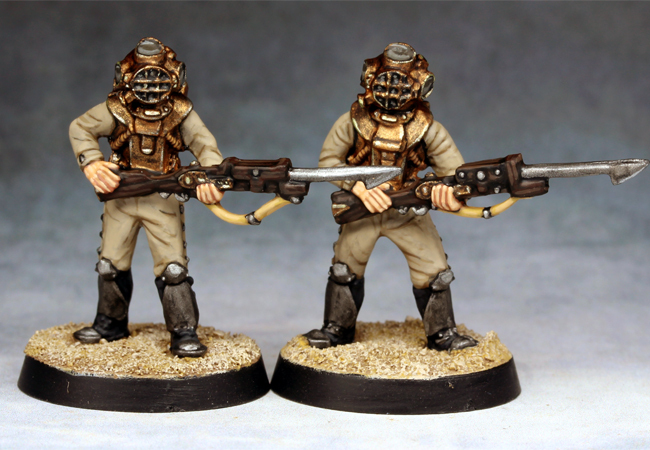 Next will be a couple of Naval Gardner guns, when they arrive from Baccus. 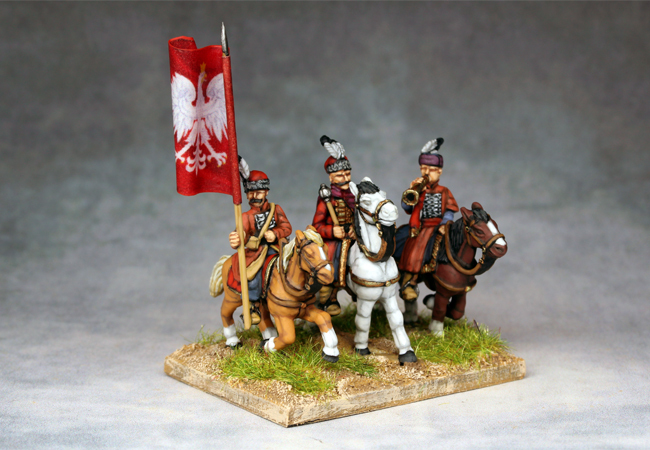 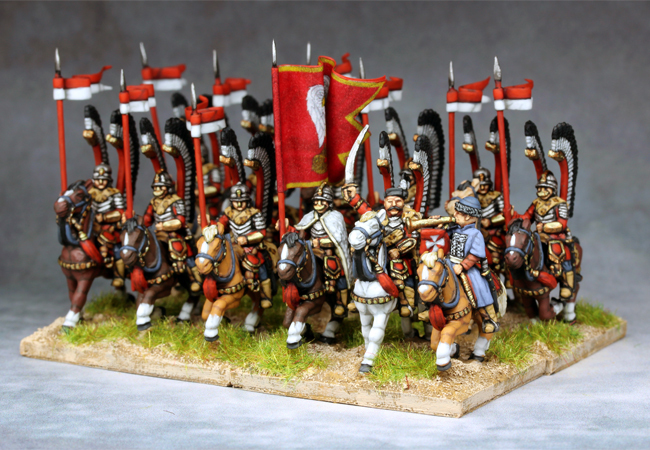 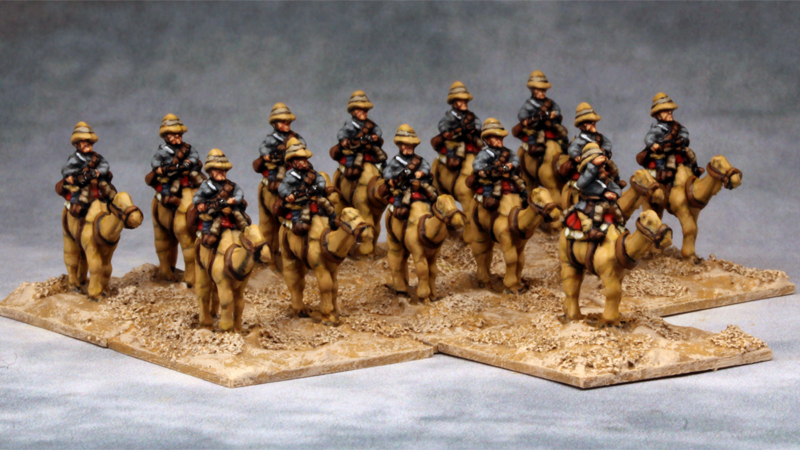 The second unit of 6mm Camel Corps is done. 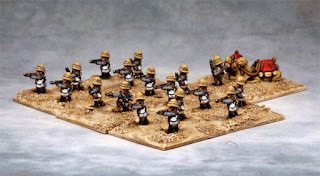 Here's a pics of both units together. 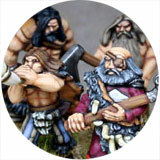 Figures from Baccus. 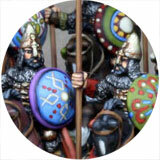 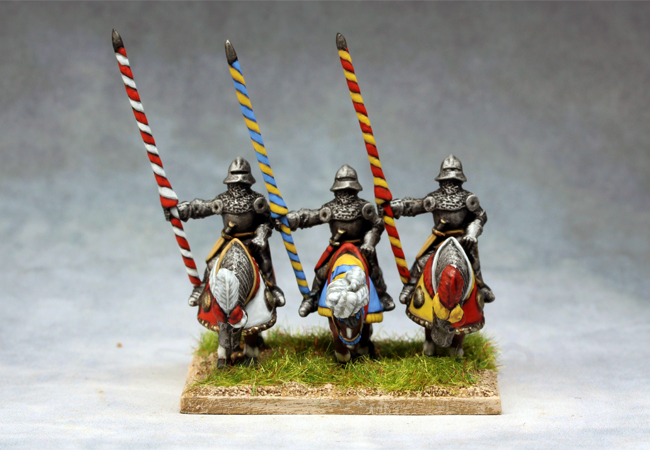 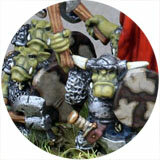 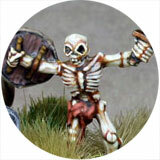 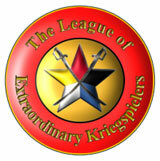 15mm late medieval Knight element for DBx/FOG/ADLG etc. 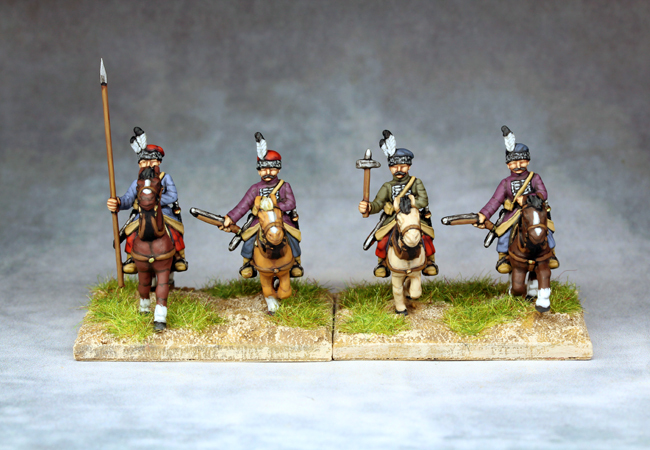 Essex figures. 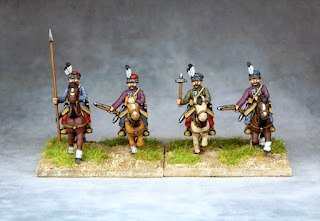 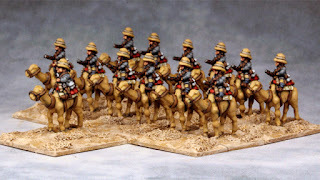 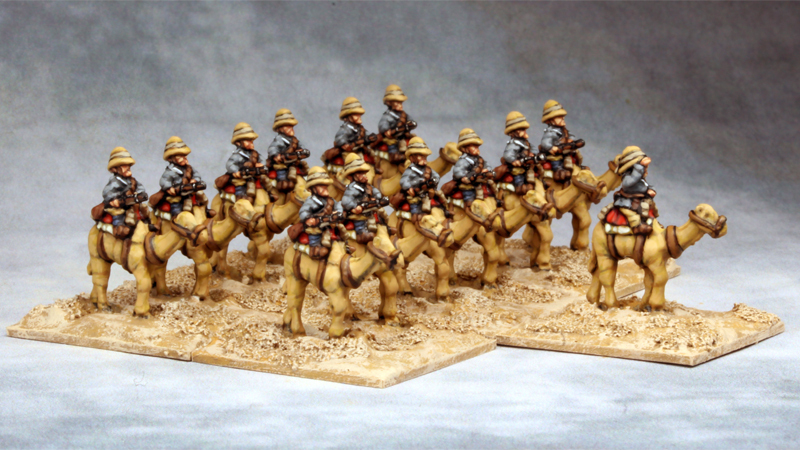 6mm Sudan - British Camel Corps dismounted. 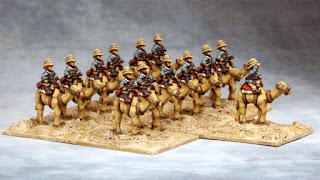 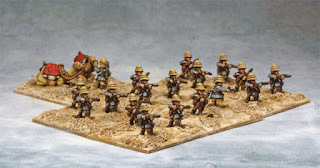 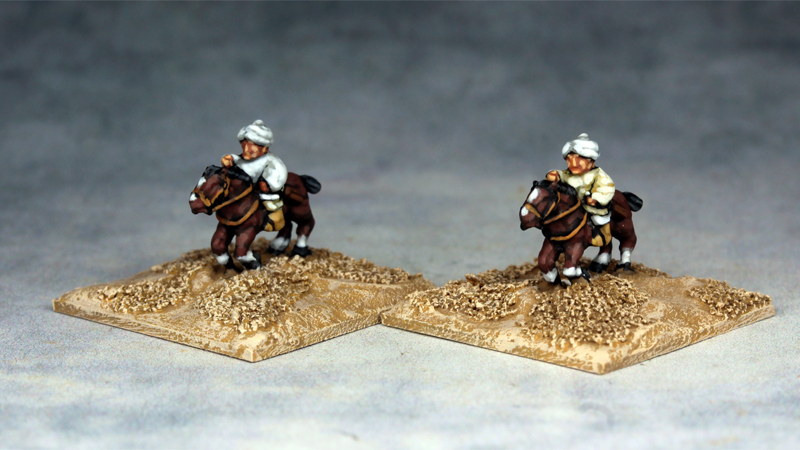 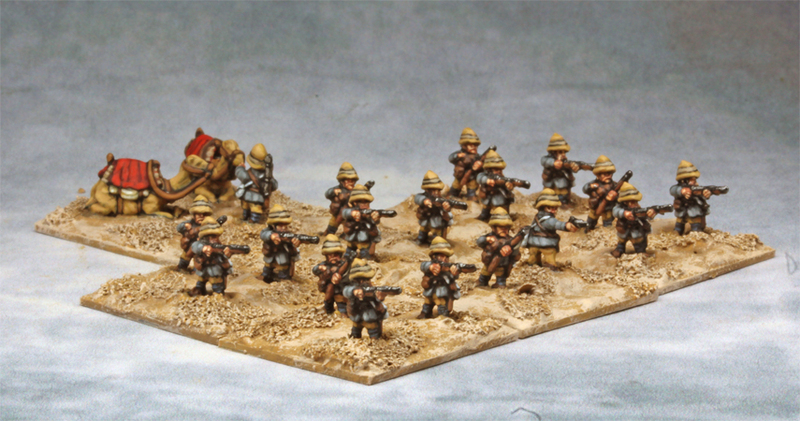 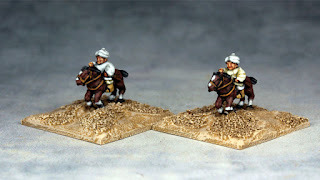 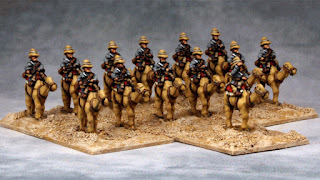 6mm Sudan - The first of my British Camel Corps units. 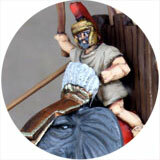 Figures from Baccus miniatures. 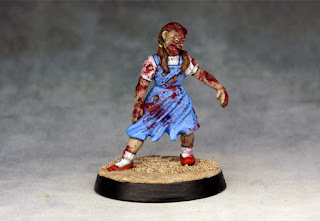 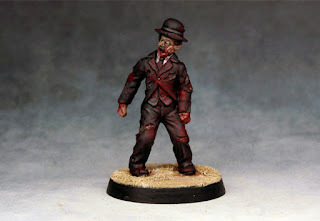 Zombie Dorothy from Studio Miniatures. 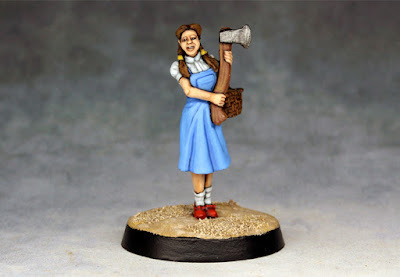 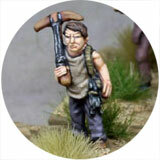 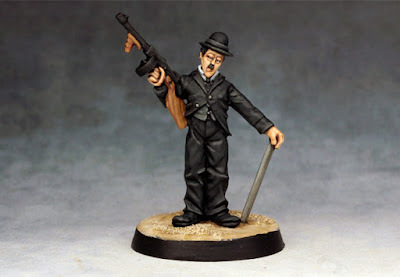 Dorothy the Zombie Hunter from Studio Miniatures. A Warhammer Quest Dwarf Trollslayer from Games Workshop. 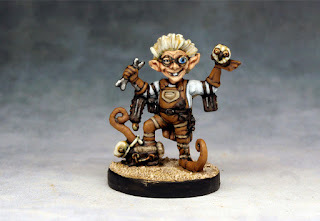 The Tinkerer, a plastic game piece from FFG's game Talisman. 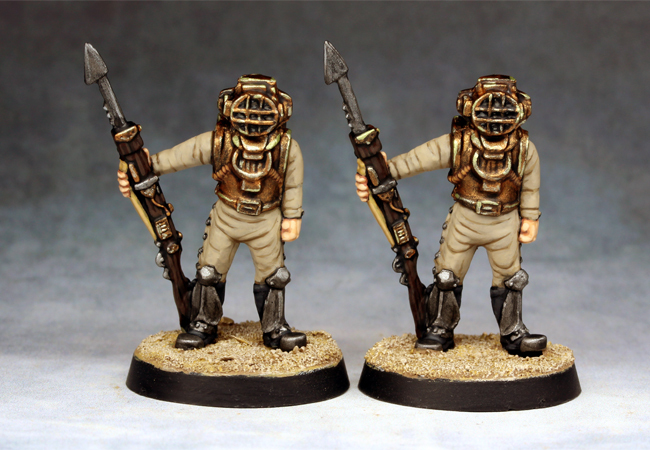 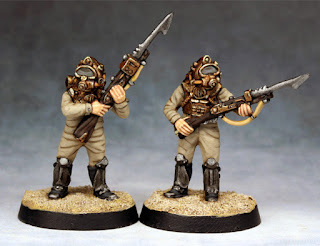 A couple of deep sea diver troops, straight out of a Jules Verne movie, from Meridian miniatures. 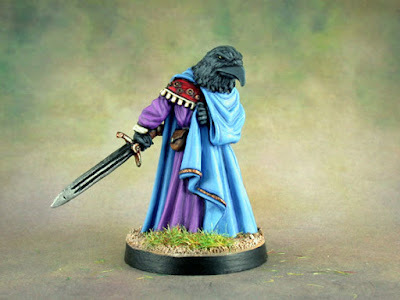 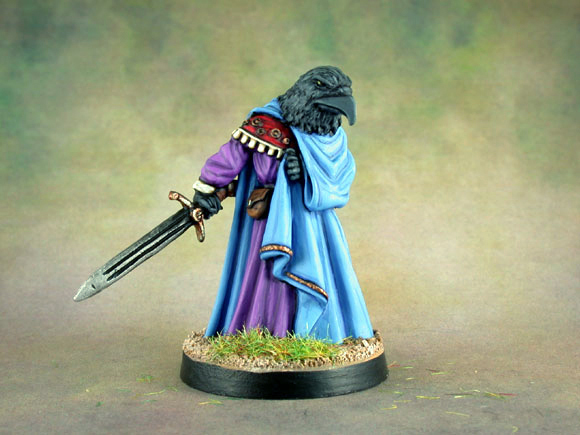 A Kenku warrior from Dark Sword miniatures.